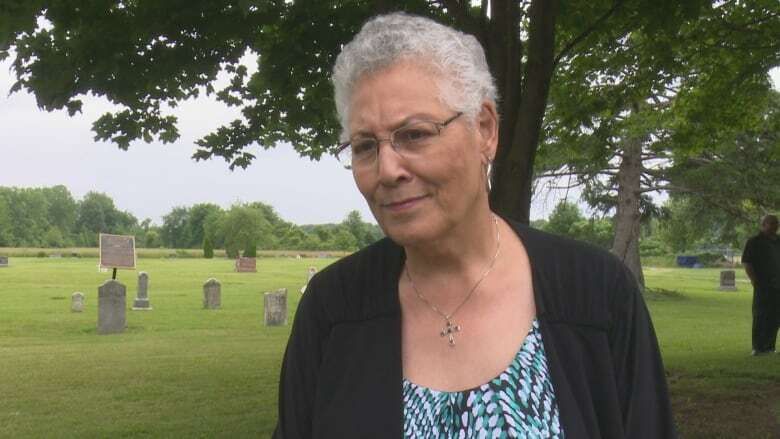 A historic congregation is suing over a historic church building that is tied to Black history in southwestern Ontario because they want ownership of the building. North Buxton Community Church, a congregation started by slaves who escaped through the Underground Railroad, wants ownership of church land it's used since 1866. The church group filed a statement of claim against the British Methodist Episcopal Church (BMEC), who currently holds the trust over the land. The statement says as an alternative to ownership of the church, they would accept $1.5 million in addition to $500,000 in damages. North Buxton says in the statement that since 2003, the group has invested $1.5 million of improvements into the property — including the installation of two HVAC units. In 2003, the church congregation decided to break away from BMEC because it felt the denomination no longer served its community. 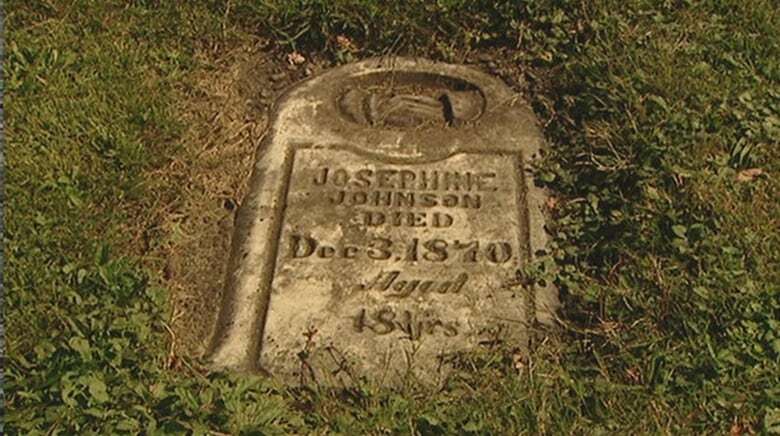 The congregation started in the 1850s with the Buxton Settlement, a southwestern Ontario community that originated with the arrival of slaves from south of the border. Over the past century and a half, members of the church have been the caretakers of local Black history. But in June this year, the congregation was ordered to leave the church by BMEC. In the statement of claim, the cemetery on the land is the main issue. "To many of the community, the care of the cemetery is of much more concern than the actual church building itself," the claim says. North Buxton had tried to purchase the church building or rent it, but couldn't come to an agreement with BMEC. The lawyer representing BMEC, Michael Czuma, who was involved in ordering the congregation to leave, said there were "contentious" and "unpleasant" meetings between the church group and BMEC. "We just haven't been able to deal with these people. Their view is that they've been looking after it. They don't want to follow any of our rules," said Czuma in June. "That wasn't a position that we were prepared to accept." The statement of claim suggests there seems to be a poor relationship between the two parties. "BMEC has behaved with deceit, arrogance, high-handedness and a callous disregard for the Plaintiffs and their rights," the statement reads, which is also the reasoning given for the $500,000 in damages the congregation is looking for. The congregation alleges BMEC fired a pastor against the wishes of the church, and that BMEC committed fraud in order to push the congregation out of gaining possession of the church land. The statement was filed July 31. By the afternoon of Aug. 2, the lawyer for the defendant said he still had not been officially served the documentation. BMEC will have 20 days to respond.